For the dutchies: 19 March, Dutch VMUG Event - Block your calendar! 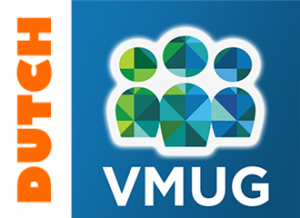 Home > Virtualization News > For the Dutchies: 19 March, Dutch VMUG Event – Mark your calendar! It has been a long standing tradition: The dutch VMUG event. Last year in March the event was held in Den Bosch for the first time in a new format. And as we dutchies are fanatical lovers of virtualization in almost any form, this year it’s no different! At thursday, the 19th of March, the dutch VMUG Event will take place again in Congrescenter “1931” in Den Bosch, Netherlands. 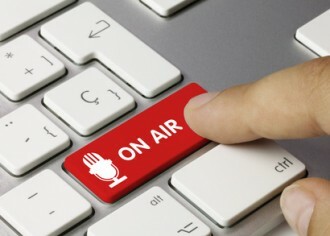 The program will be published soon at the Dutch VMUG website, so stay tuned for that. If you are confident it will fit your needs (and we all know it will!) you can already register at this page. VMGuru will probably be there as well, so if you want to hook up for a meet, follow us on Facebook and Twitter and we’ll see you there!